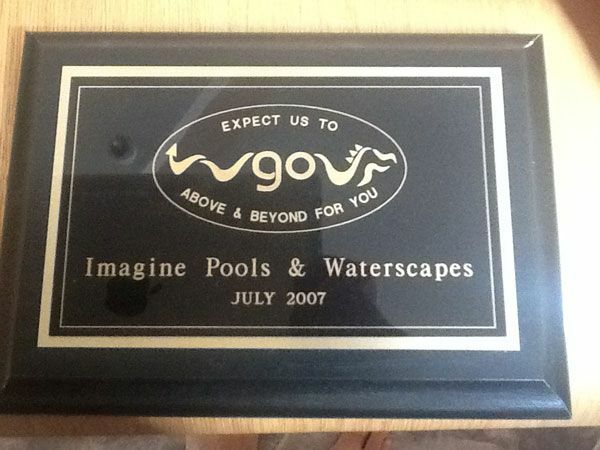 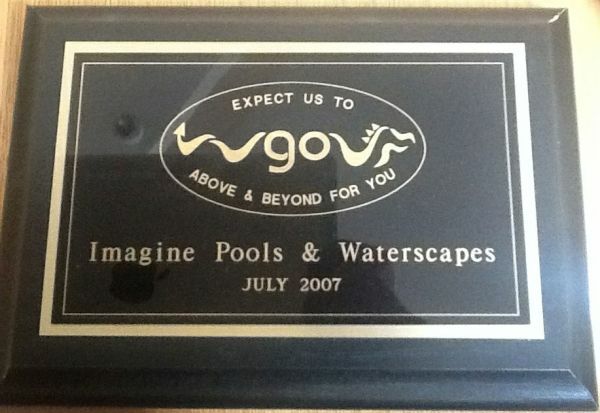 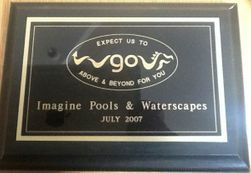 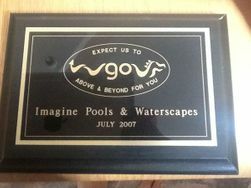 Imagine Pools & Waterscapes is dedicated to keeping you up to date with employment opportunities, specials, and contests we’re putting on. 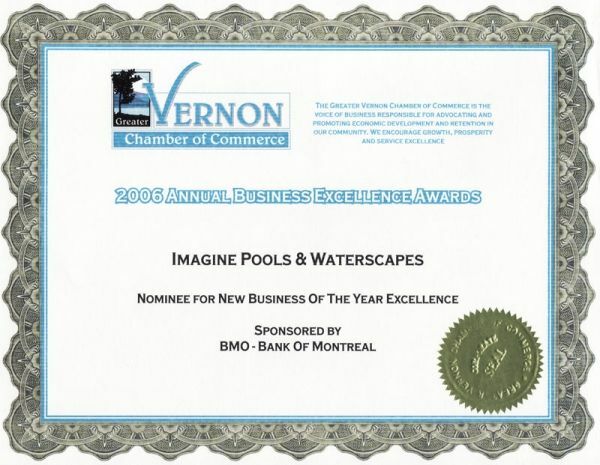 Check back often for the most up-to-date announcements! 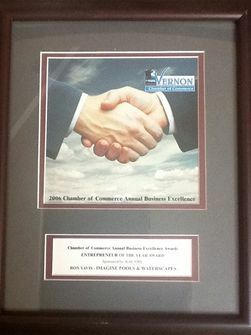 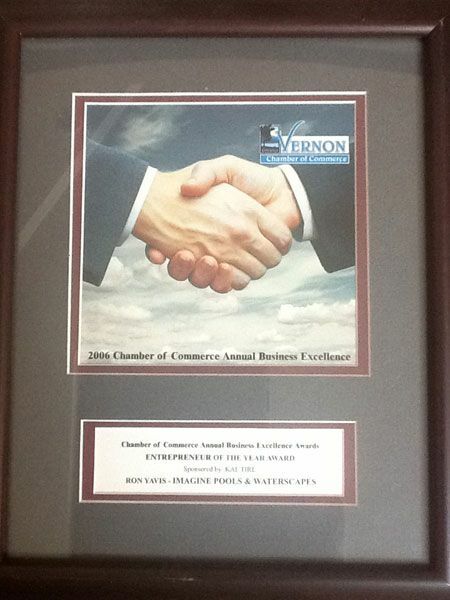 For more information about our news, feel free to contact us. 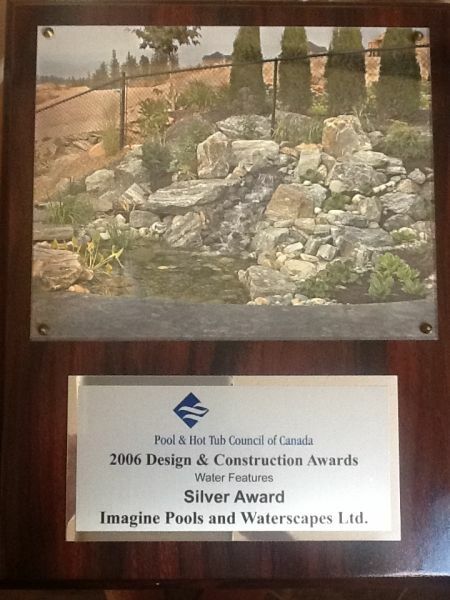 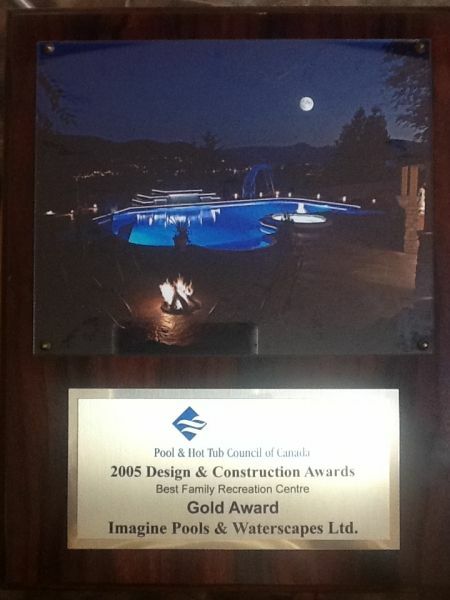 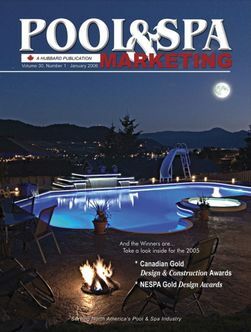 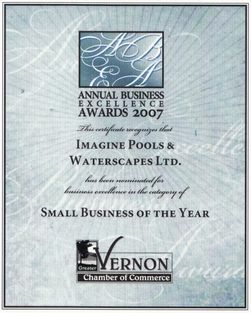 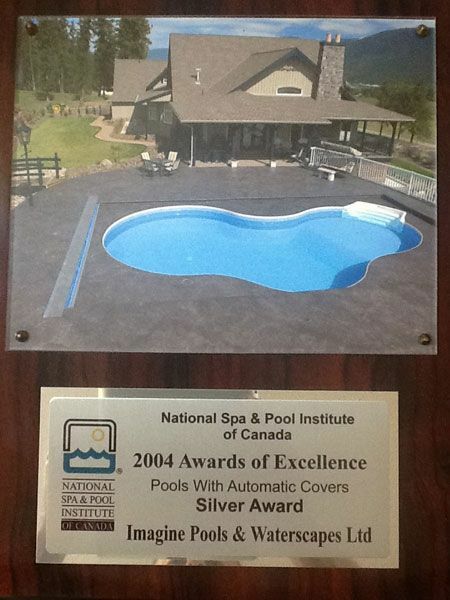 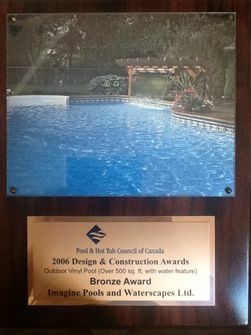 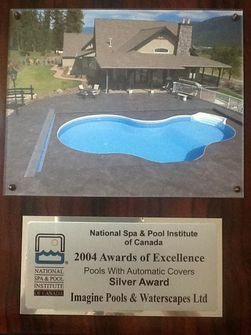 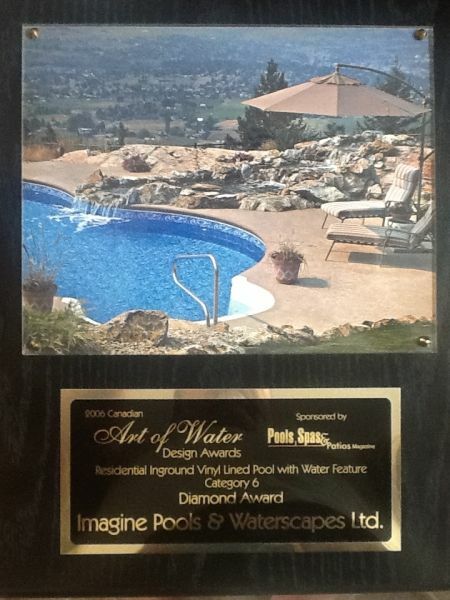 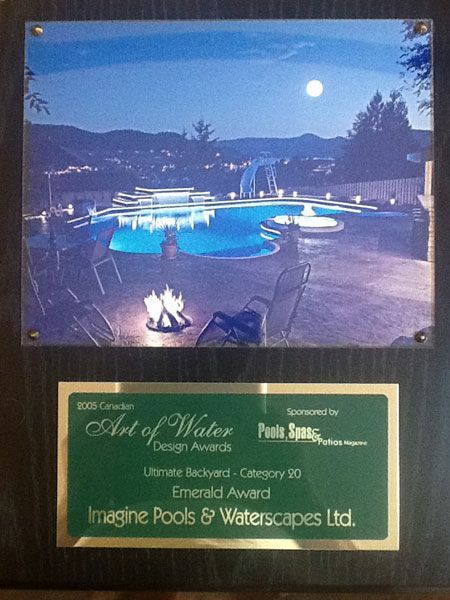 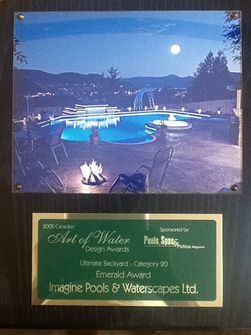 Imagine Pools has been voted #1 for Best Swimming Pool Dealer by the readers of Okanagan Life Magazine for 2012!